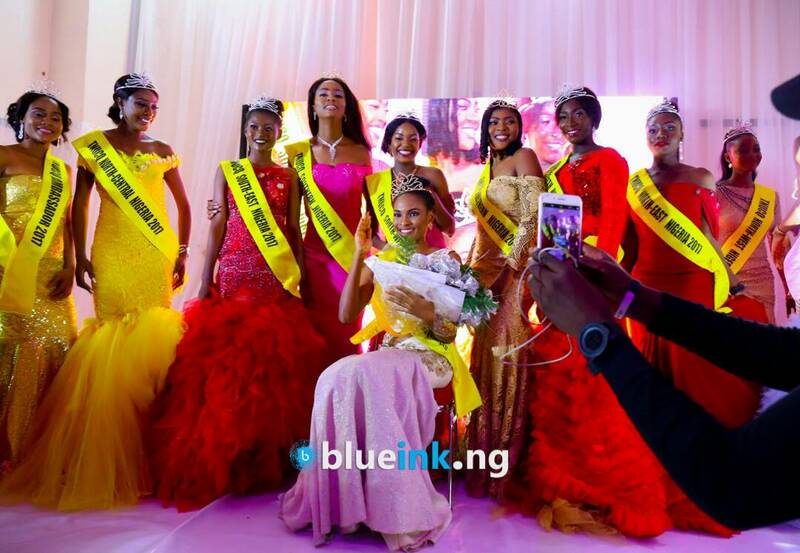 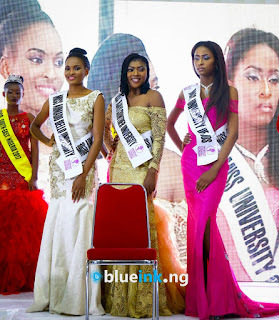 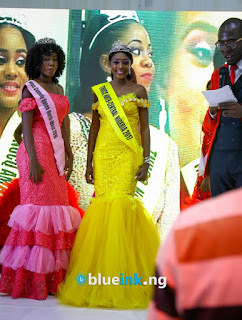 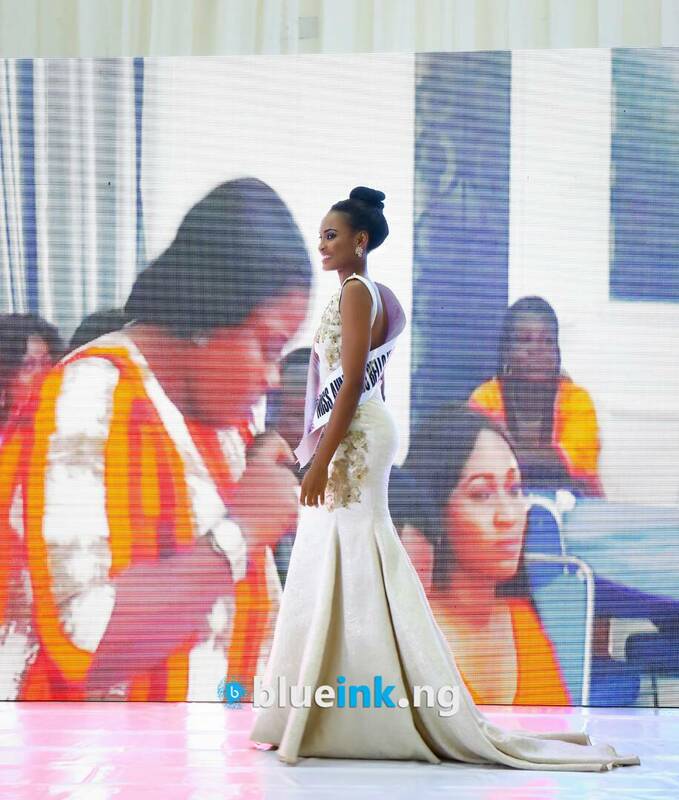 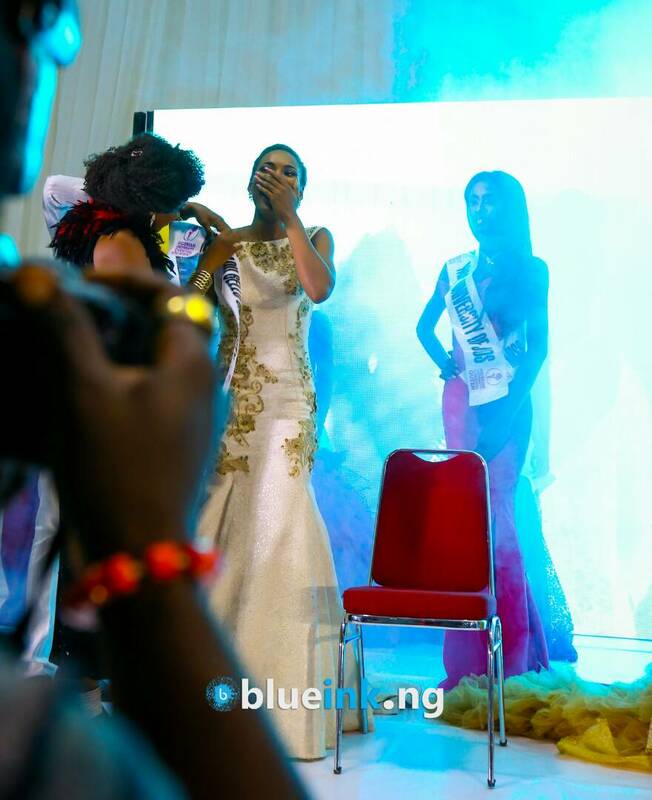 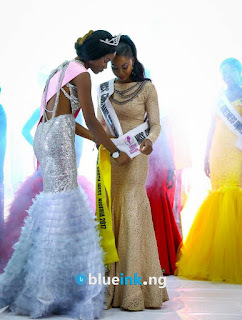 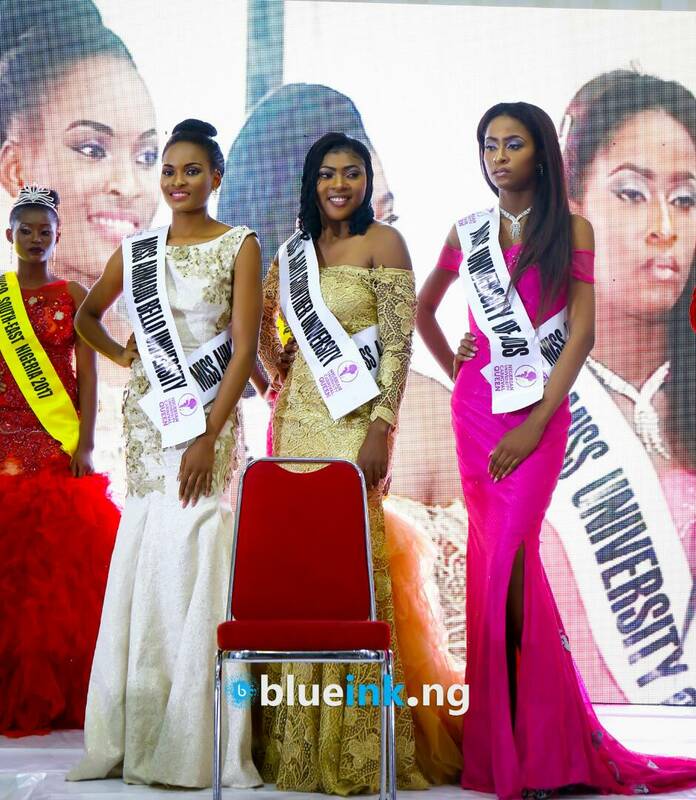 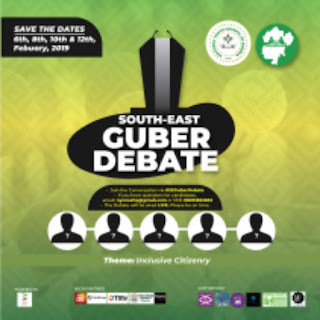 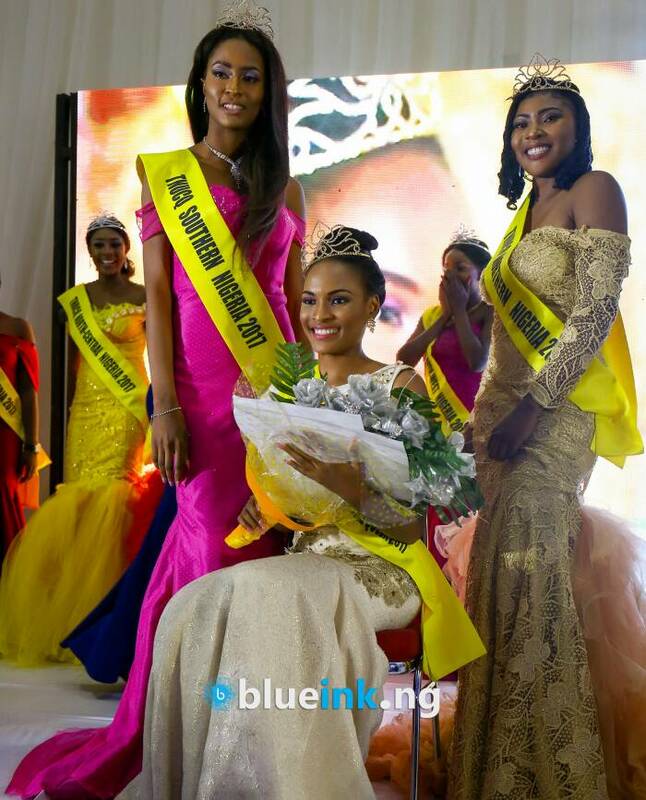 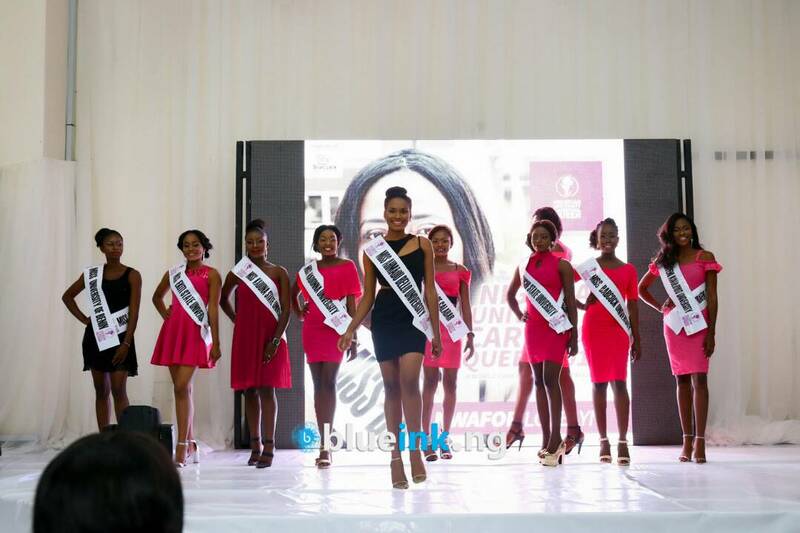 The Nigerian University Carnival Queen Beauty Pageant emerges Beauty Queens that that will host the biggest Awareness Carnival in Africa. 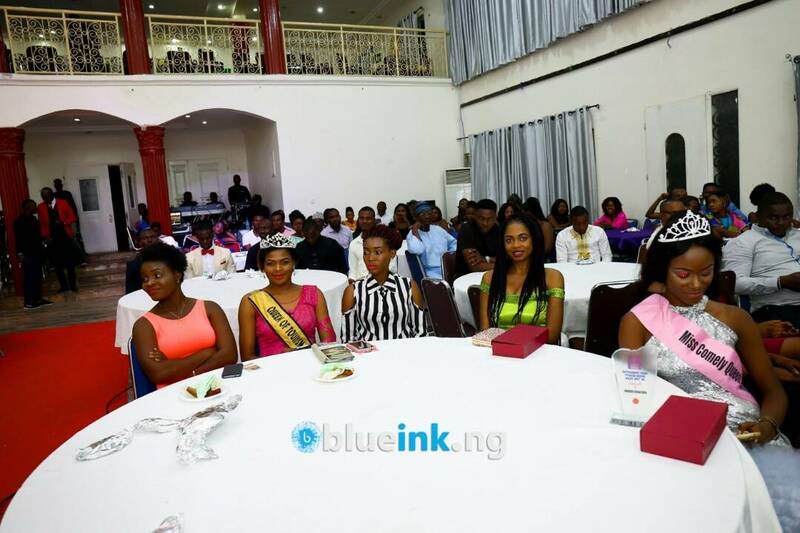 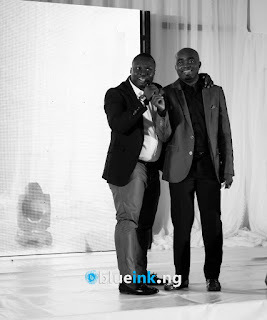 It is the first world Cancer awareness university Carnival project in Africa. 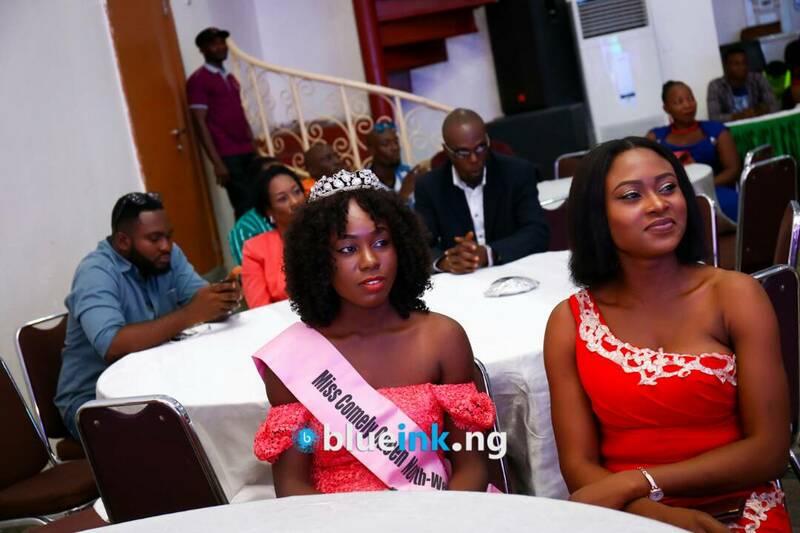 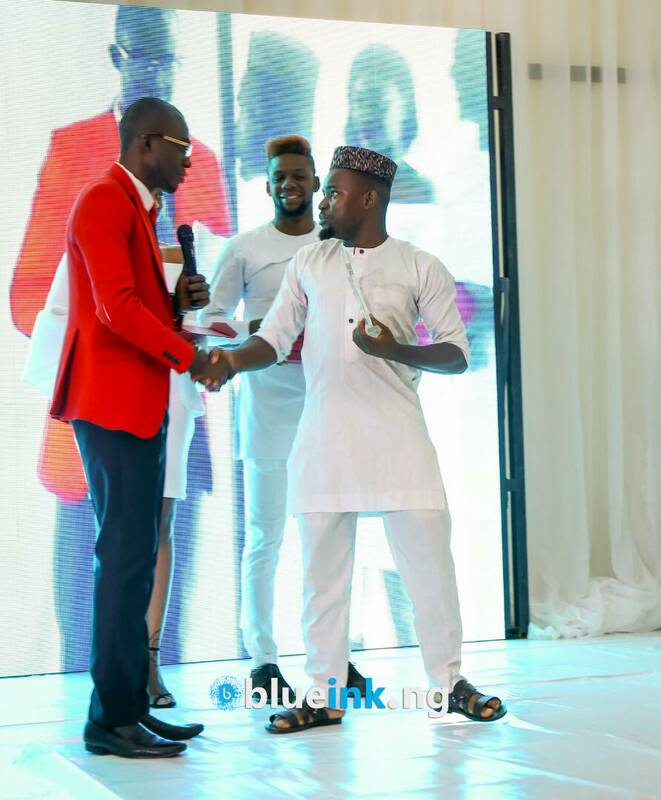 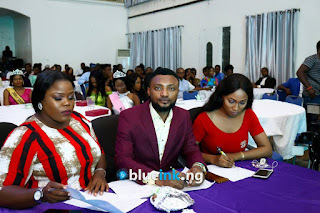 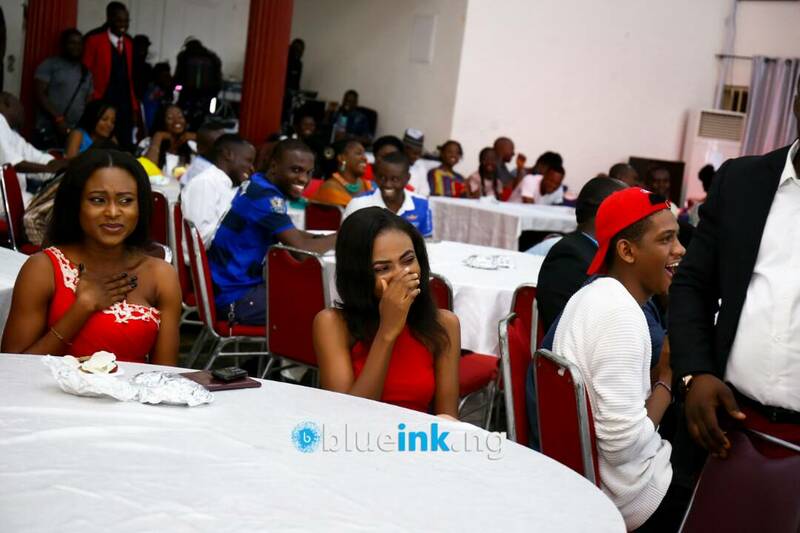 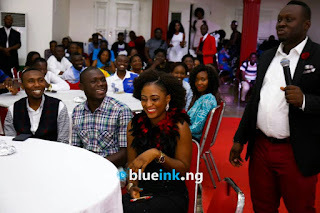 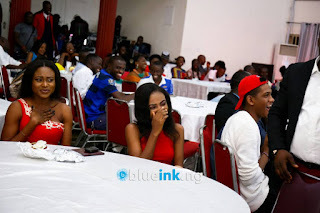 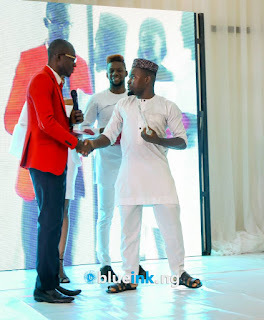 The pageant which held on the 15th of July 2017 @Federal Capital territory (FCT), featured 32 beautiful Contestants who battled for the ultimate Crown.